Ads. 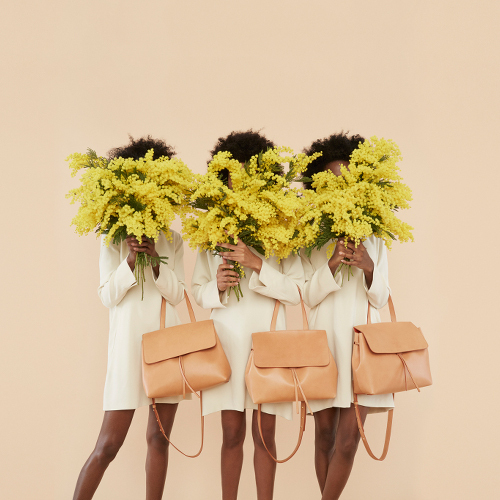 Mansur Gavriel’s Fall 2015 Campaign Features Chic Handbags and Natural Hair. 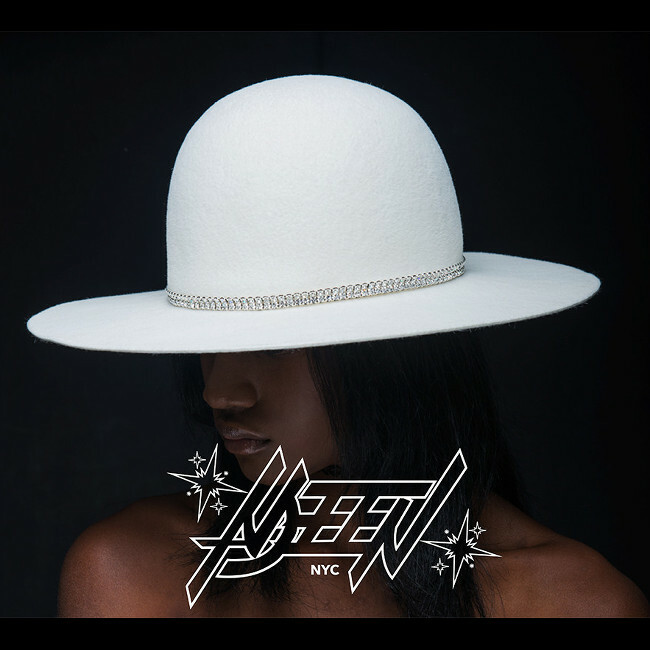 ADEEN is All About Wide Brimmed Hats For Fall 2015. 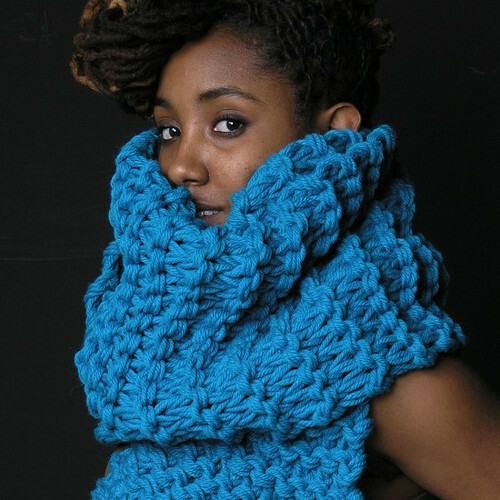 Six Super Sized Scarves That Will Keep You Warm All Winter. Street Style. New York. Classic. Cool. All Black.